How To Increase Conversion Rate Using A/B Testing by 200%? In the tightly fought B2B industry, you need to make sure the people coming to your website try out your product and ultimately become customers. A signup, a demo request or a content download (collectively – Call to Action or CTA) shows intent to try and buy. So how do you make sure your website is optimized for best experience? The first step to achieve this would be to take the guesswork out of the picture. Think about questions you always ask your design and marketing teams – why the color of the CTA button in blue instead of red OR why does the hero image contain product screenshots and not the face of a happy customer OR why should the position of CTA button be left and not middle or right? Truth is, the marketing and design teams cannot give you a precise answer. They can only guess and follow best practices from experiences. Only people who can give you these answers are your customers. Hence, you should always ask your customers their opinions. A/B testing helps you do that, subconsciously. We, at Kommunicate, increased our signups by 200% in a span of a few weeks using A/B testing. Cutting the story short, let me tell you how we did it and best practices to follow while experimenting with A/B testing. 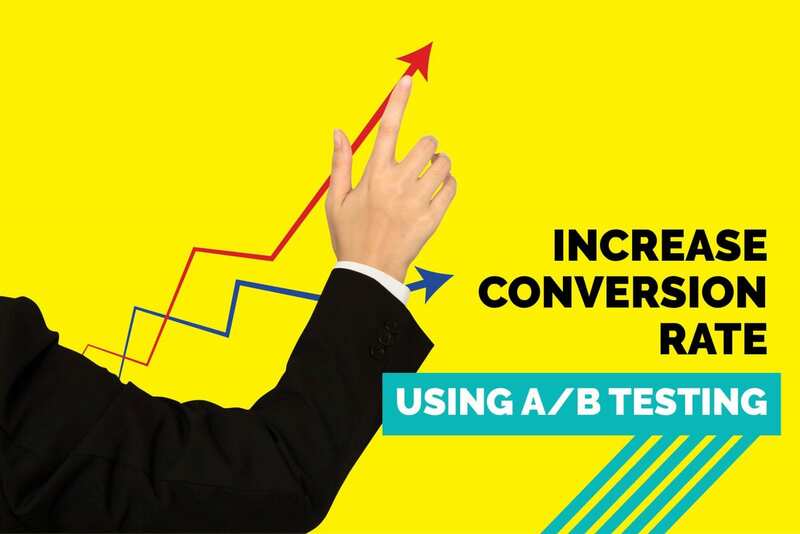 How to increase conversion rate using A/B testing? Well, I would say literally almost everything. Whatever can trigger your users to make an account, request a demo or buy your products. That could be your hero image or reshuffling your navigation bar – anything. Your hero image is your first impression on anyone who lands on your website. Just keep experimenting with it time and again. Depending upon your business use case; test a product screenshot vs a value illustration. Or test whether do you need a hero image or just a bold, action-driving headline is enough. What worked for us: We tested the product screenshot vs a happy human face and we got more conversions with the later. In my opinion, your headline is one of the most important aspects to test. We have realized that a bold, value-driven headline performs much better than laying out a features-driven headline. Weigh this – We help you reach the right audience effectively and sell more vs We are a sales outreach and email campaigns platform. Don’t believe me? A/B test it. A word of caution – Please keep your target audience in mind before writing headlines. The feature-driven tagline may be beneficial for a pro-developer audience. I was a huge fan of subheadlines. They give you the ability to convey more about your product, features, and offerings. But they also clutter the area around your CTA and take up the focus from the main CTA. You can test multiple subheadlines, their lengths, and their positions. Most importantly, do check what happens when you remove it completely. What worked for us: We do not use subheadlines anymore after thorough testing. Cleaner the area around your CTA, the better it is (Refer the image below). But not having a subheadline puts more pressure on the headline. Make sure your headlines are compelling and informative enough. You can check a lot of things in your CTA. You can start with a standout CTA button color. Choose something which contrasts effectively with your website’s theme. You need it to stand out and make people notice it. We changed our CTA button’s text from a violet (complimenting our theme) to green (contrasting out theme) and it led to a massive increase in the number of clicks on the same button. CTA texts are also something you can constantly check. Try writing compelling and slightly clickbaity texts for CTA. Suppose you work on a freemium model, what should be the CTA button text? Signup Or Signup for free Or Try for free Or Create an account – test them all out. Pro tip: Always write CTAs which gives a sense of easiness to the user. 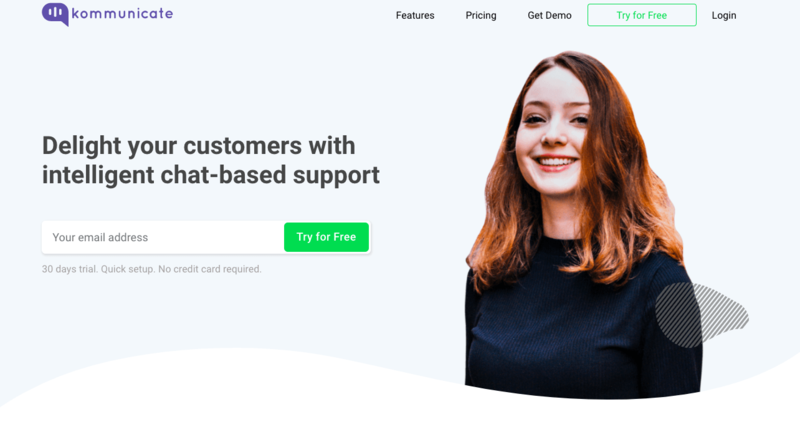 Weigh this – Create Free Account vs Try For Free. Creating is a huge task, but trying is comparatively easier. One more – Get Demo vs Request a Demo. Why request when you can just get it (That is user’s subconscious speaking, not me 😁). You may think complete redesigns are going to disrupt your numbers and give you exceptional improvements. You couldn’t be more wrong. If you perform testing on complete redesigns, then expect the results to come slowly or not come at all. We recently tested a complete redesign of our homepage. After a long period of neck to neck competition, we chose the one which was slightly performing better. Please note that these redesigns were not completely different; think of green apples and pears. But if you test green apple vs watermelon, you might get exclusive results. What should come after first fold? Should we show our products and features? Or should we put customer testimonials and logos for credibility? Don’t break your head finding answers to these questions. Just put them to test and constantly keep optimizing their positions. Remember, when in doubt, test it out. One more thing you can experiment with is the number and positions of items in your navigation menu. Test reshuffling their positions. Check out how just putting 2-3 items in the navigation menu fares against 7-8 items. The list is endless and there are innumerable things on your website and apps which you can put to test. Recall what we discussed at the start of this article, test everything out. Literally. The answer to every marketing question is out there. It is with your users, visitors, and customers. You just need to subconsciously ask them for it using A/B testing. 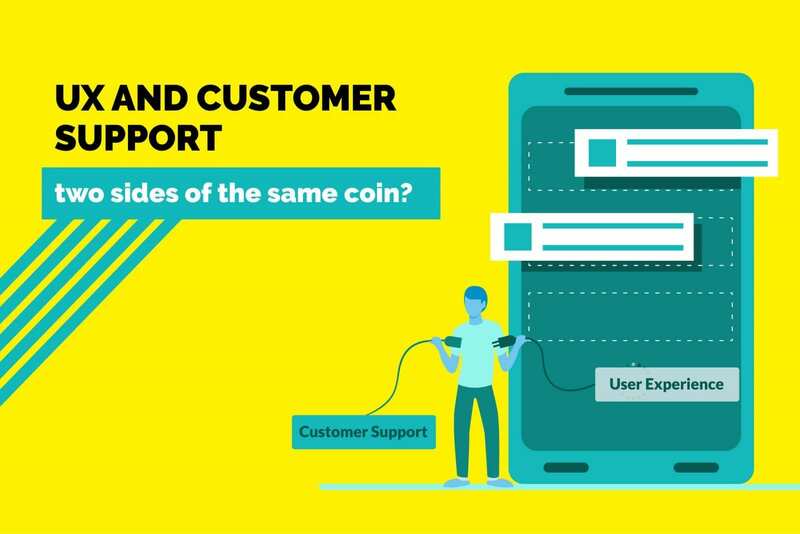 Customer Support and UX: Two Sides of the Same Coin? 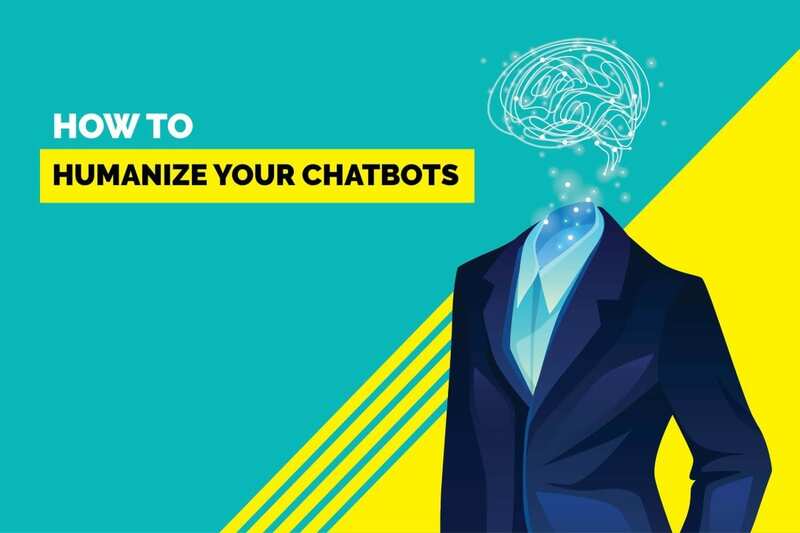 How to Humanize Your Chatbots?